Mathematics is the backbone of engineering. Major objective of the Department is to enhance students’ mathematical thinking and learning. One should be able to recognize the basic and applied aspects of the subject and applications in present scenario. Hence, the curriculum of the Department is designed to make the students more adaptable to scientific and technical knowledge. Apart from teaching of mathematical courses of ICD, B.E., M.Tech., MBA and M.Sc. (Mathematics), the faculty members are actively involved in research areas of Pure and Applied Mathematics. 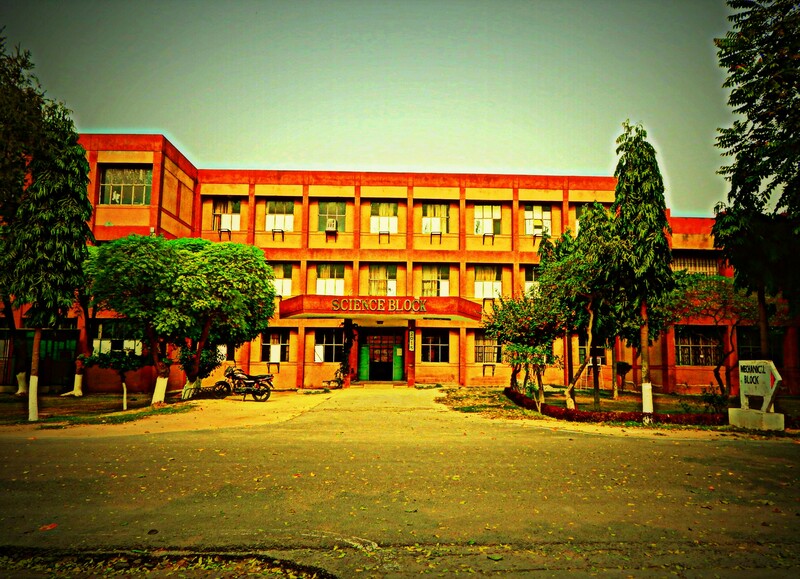 The Department is equipped with Numerical Methods & Computational Lab and Departmental Library. The Department has the credit of successfully organizing a number of workshops and seminars at national level.